There are so many amazing national parks across the country that offer exceptional views of fall foliage. In addition to amazing scenery, the fall is a wonderful time to visit these parks. The cool weather makes hiking a breeze and the crowds have started to thin as children return to school. 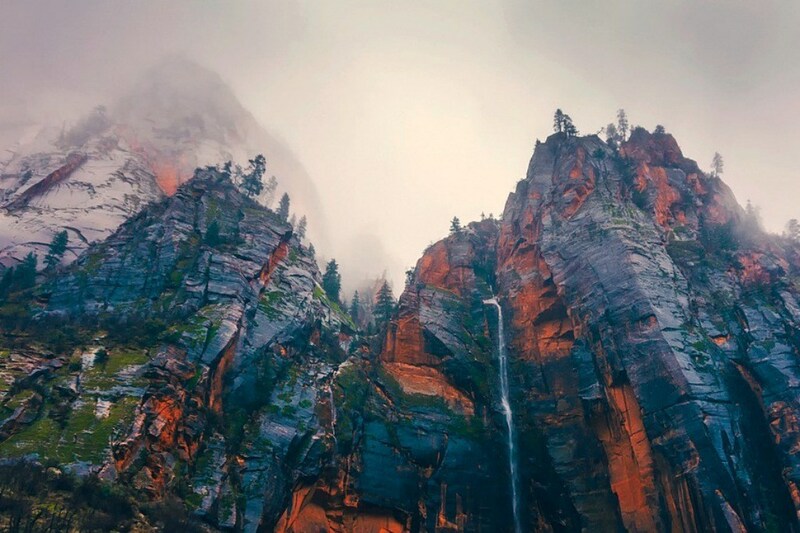 This fall enjoy one of these awesome national parks. 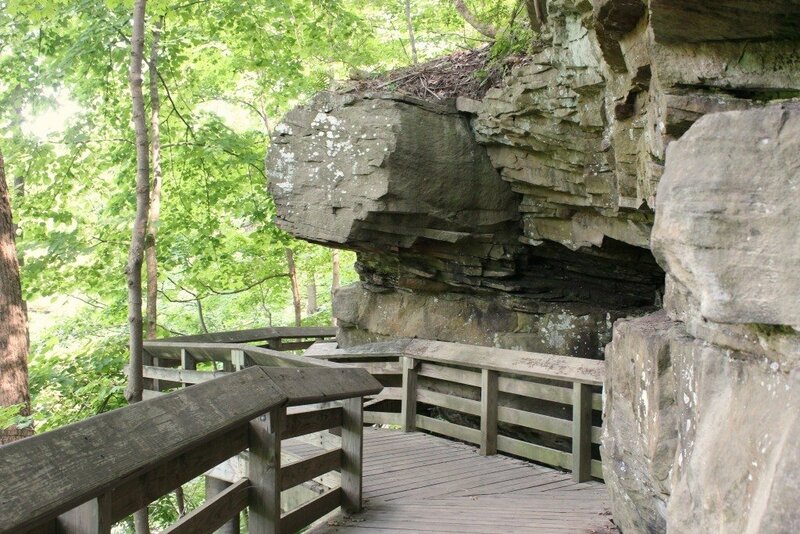 The Cuyahoga Valley National Park is situated in close proximity to both Cleveland and Akron, making it an ideal getaway for not only those in metropolitan northeastern Ohio but families from outside the state as well. 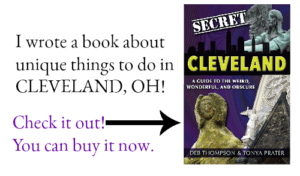 With hiking and bike trails, historic properties and Visitor Centers to explore, you’ll get a sense of the history of the rural community that settled along the Cuyahoga River. Pack a picnic lunch and hop onboard the Cuyahoga Valley Scenic Railway that runs through the park, offering fantastic views of the fall foliage with stops at some of the small towns along the route. Before you go home, stop at the Canal Exploration Center to learn the history of the Ohio & Erie Canal, take a short walk along a paved trail to the Beaver Marsh in the early morning or late afternoon for a chance to spot beavers, and don’t miss Brandywine Falls. Due to the higher elevation, you can start seeing amazing fall foliage as early as mid-September in the Great Smoky Mountains. 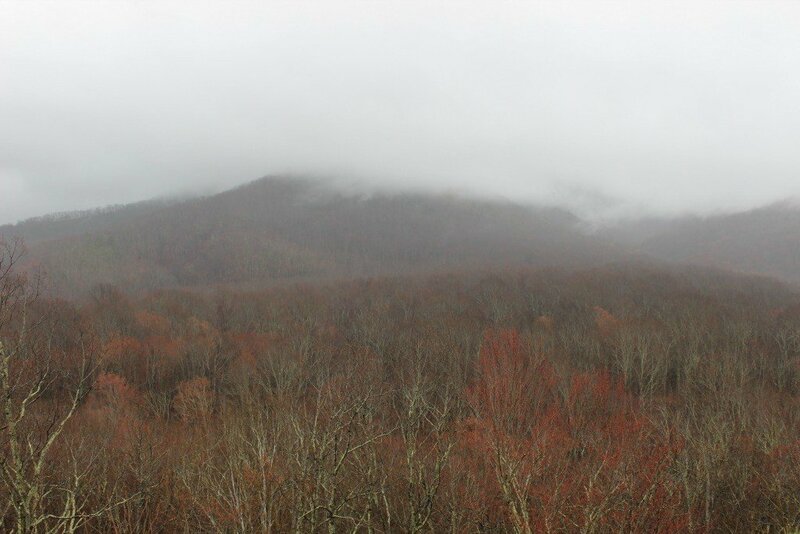 During this time, a variety of the leaves on the area’s native trees, like the yellow birch and mountain maple, start to change thanks to cooler temperatures. This amazing spectacle continues throughout the fall season, with leaves starting to change in the lower elevations in early November. 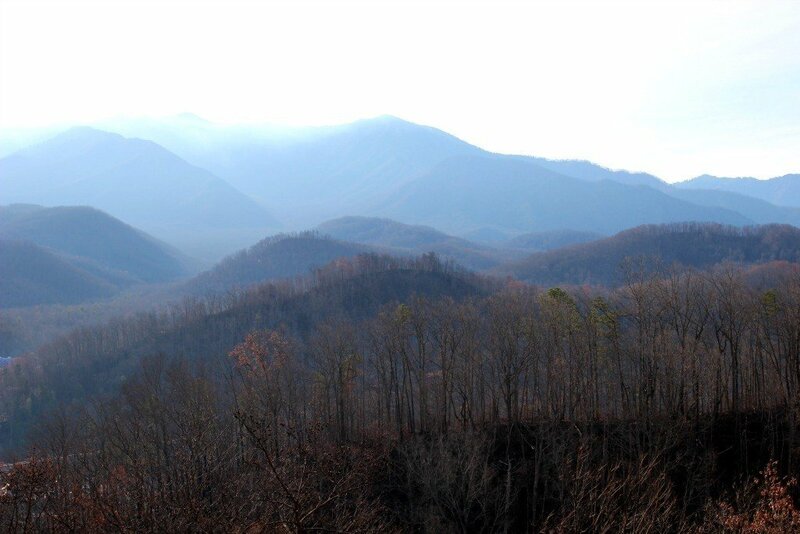 This expansive mountain range straddles the borders of North Carolina and Tennessee and is the country’s most visited national park. You can take in the amazing fall colors through a drive along Clingmans Dome Road, the Blue Ridge Parkway, or the Foothills Parkway. In addition to the beautiful foliage, this park is also known for its wonderful hiking trails, which offer glimpses of waterfalls and wildlife. This lovely New England national park has so much to offer in the fall. 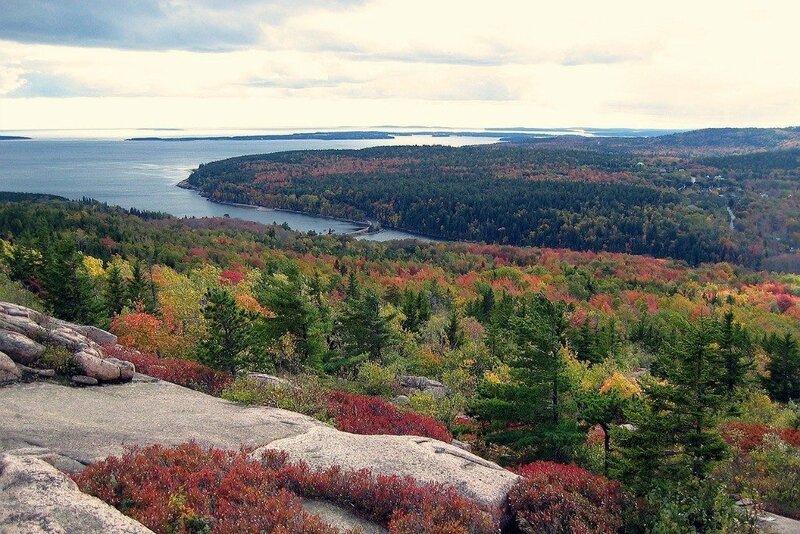 In addition to a forest of maple, poplar, and birch trees filled with red, orange, and yellow leaves, Arcadia National Park also includes rocky beaches, wetlands, and granite peaks. This amazing national park also has a long fall season, stretching from September through October, making it a great option throughout autumn. Acadia National Park is perfect for a scenic drive along Park Loop Road, which includes sections of the area’s rugged coastline and forest views. Visitors can also catch a closer glimpse of the scenery through ranger-guided bike and boat tours, in addition to bus and carriage tours. Additionally, the park has a range of wonderful hiking and horseback riding trails perfect for enjoying the fall foliage. To catch glimpses of beautiful fall foliage in California’s Yosemite National Park, wait until late October. During this time, you can see a variety of golden yellow and dark orange leaves on the park’s black oaks, in addition to the red and pink leaves of the dogwoods and sugar maples. The park includes almost 1,200 square miles of mountain terrain with high cliffs, deep valleys, wilderness areas, and giant sequoias. 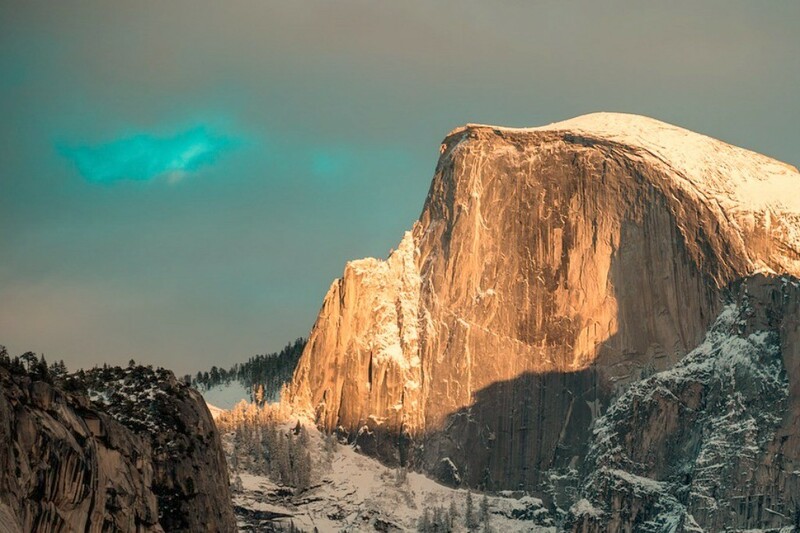 The fall is the perfect time to camp and hike in Yosemite, which offers a huge selection of outdoor activity options. On top of more than 750 miles of hiking trails, the park is also made up of designated wilderness areas perfect for backpacking and setting up camp. For the less adventurous visitors, Yosemite also offers guided tours, which is a great way to see the park’s fall colors up close without venturing out on your own. This Utah park is an amazing place to view fall colors starting in mid-September through mid-October. The ground-level forests filled with shades of red, orange, and yellow is a wonderful backdrop for red sandstone cliffs in Zion National Park. The park offers a wonderful free shuttle service that travels throughout the park, which is a great way to view the amazing sites along the way. In addition to interesting Ranger presentations at the Zion Human History Museum, there are also several outdoor exhibits throughout the park. The park is made up a wilderness area that is perfect for backpacking, canyoneering, and river trips. 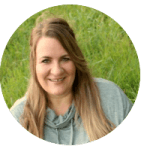 The area also offers a range of camping options for its fall visitors, making it a wonderful choice for anyone who loves spending time outdoors in the autumn months. This mountainous park offers early views of fall foliage, thanks to its higher elevation. You can start to see the leaves change in mid-September in the Rocky Mountain National Park, which features lovely gold aspen trees with a variety of colorful leaves. In addition to the amazing mountain ranges in this Colorado park, you can also enjoy many lakes and rivers throughout the area. The park is home to a variety of scenic mountain roads perfect for viewing fall colors, including Trail Ridge Road and Old Fall River Road. 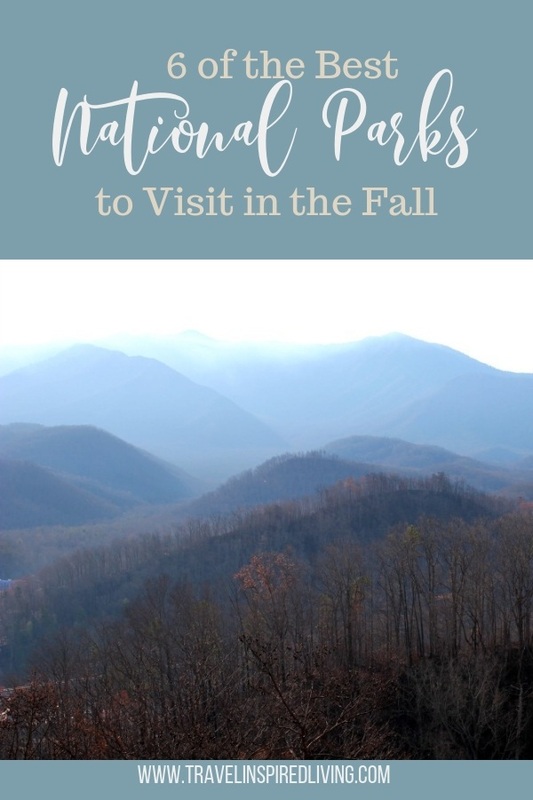 In addition to driving, you can also view the park’s fall colors up close and personal on one of the park’s hiking or horseback riding trails or while camping in the park’s many campgrounds. 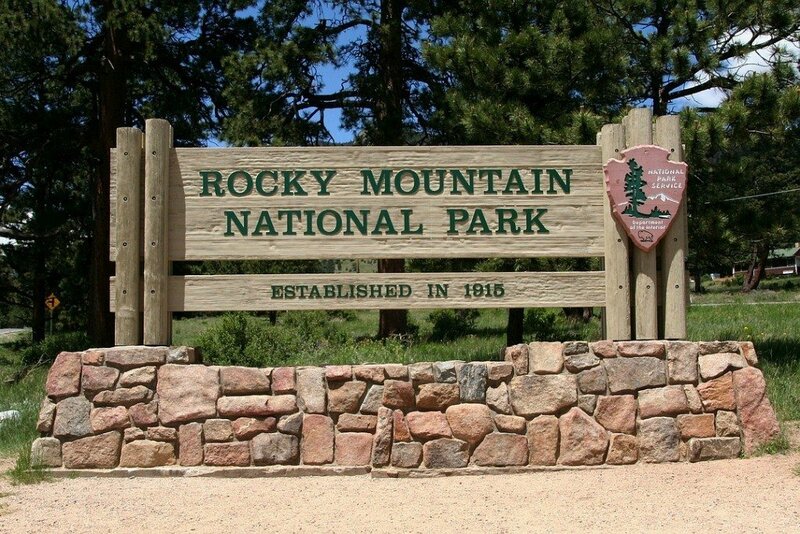 Rocky Mountain National Park also offers a ton of outdoor activities during the fall season, including fishing in one of the 50 lakes and streams or wildlife watching. In fact, the fall is the perfect time to watch the park’s elk population, which often put on an amusing show during their annual mating season each autumn. Do you have a favorite park to visit in the fall that isn’t on this list? Share it with us in the comments.